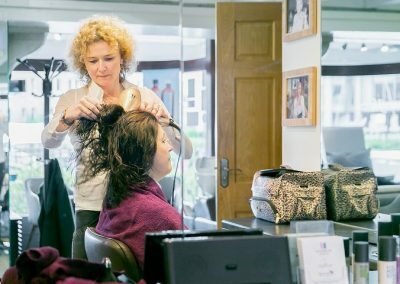 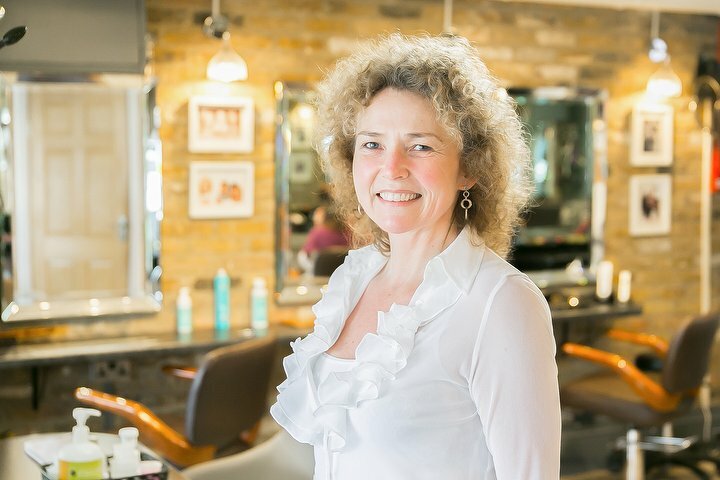 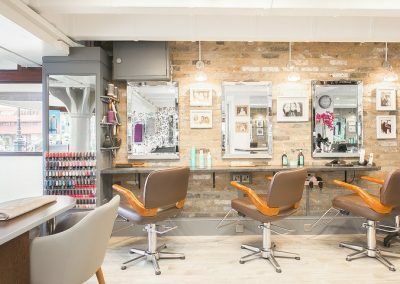 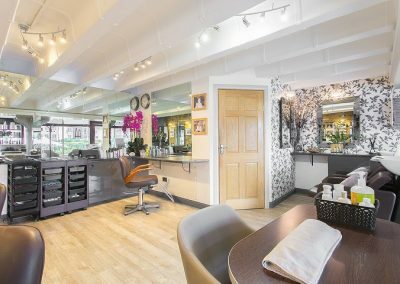 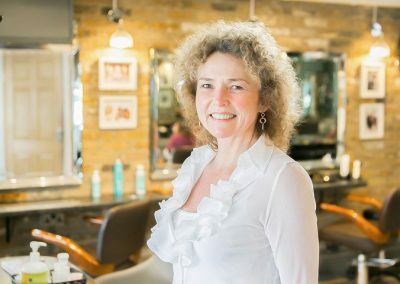 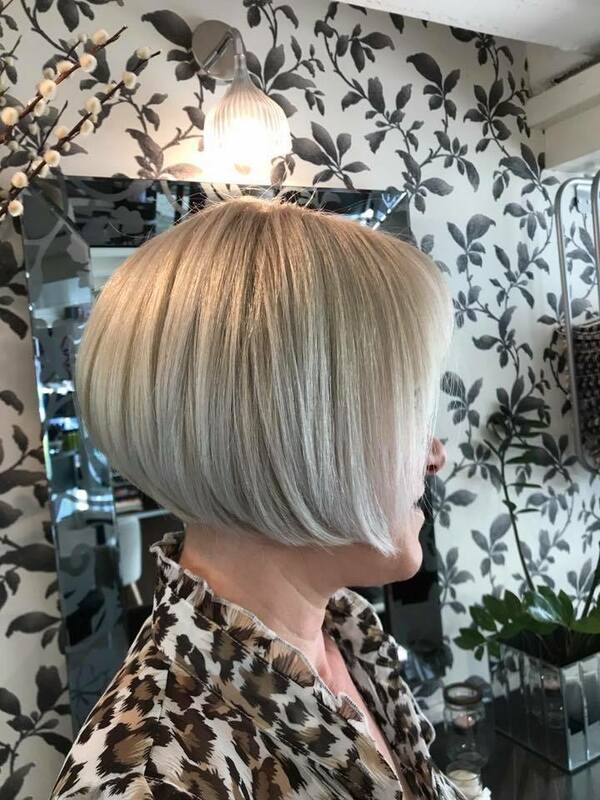 Our experienced women’s hairdressing team are here to help create the look you really want, in a way that is easy for you to maintain at home. 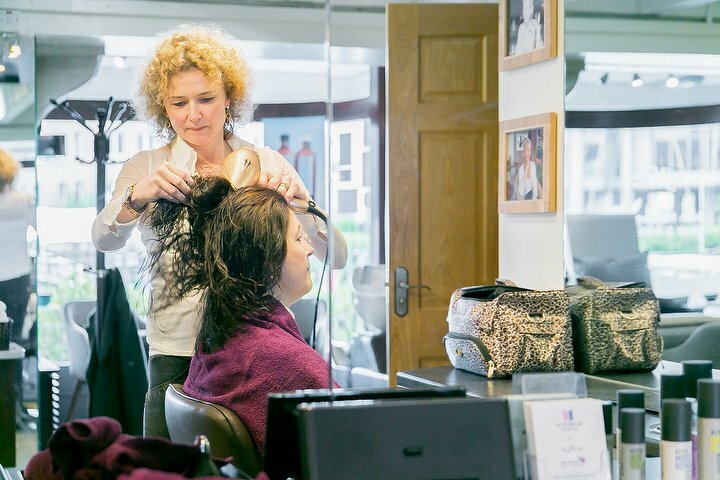 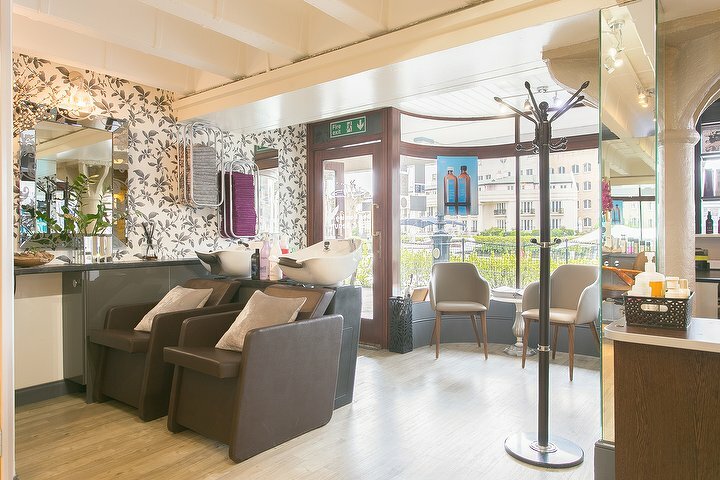 We will guide you through the process, advising on your styling and hair care regime. 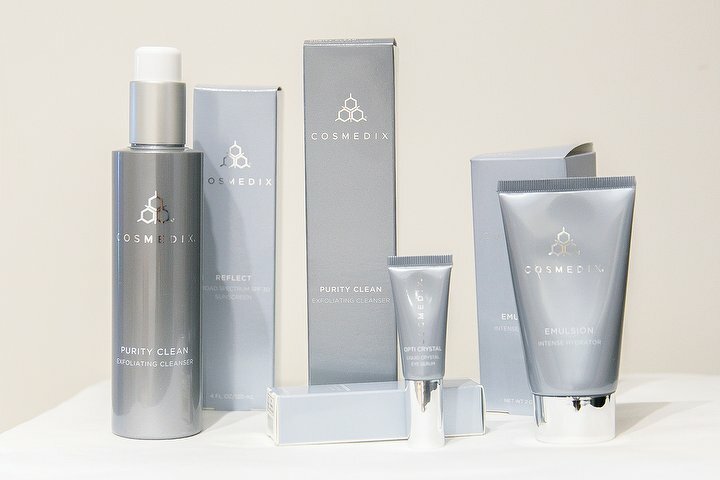 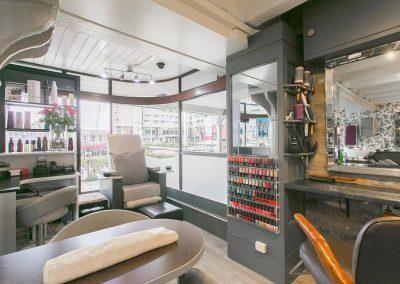 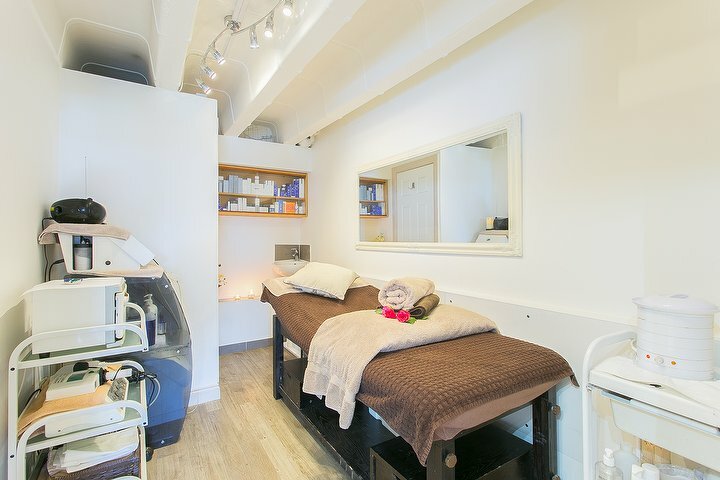 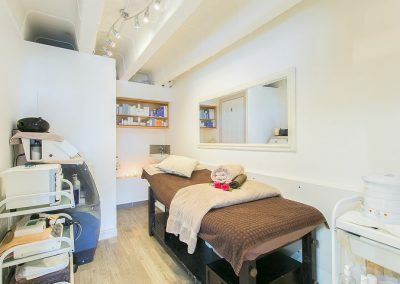 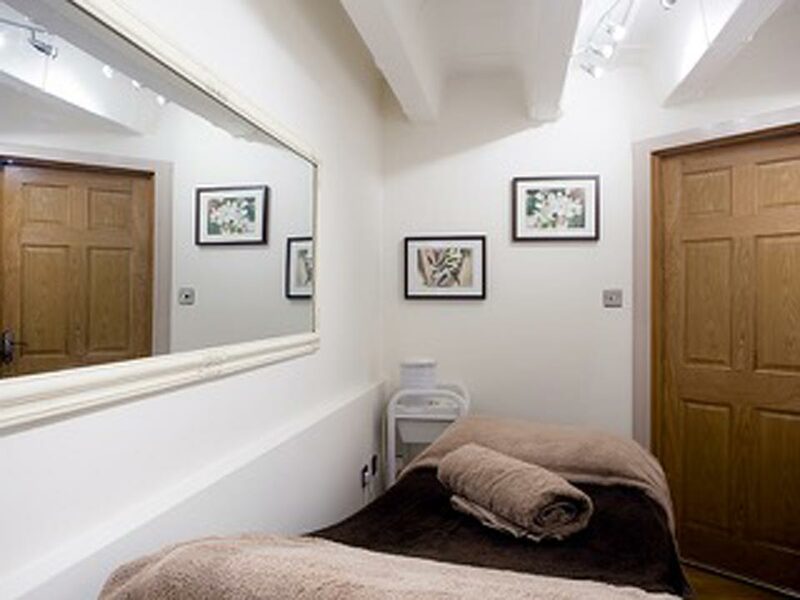 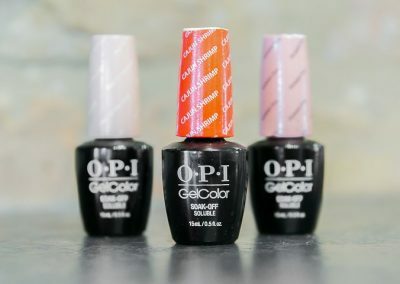 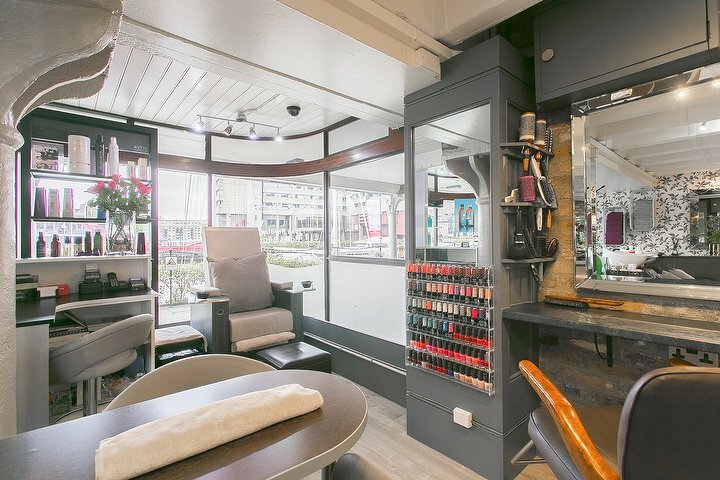 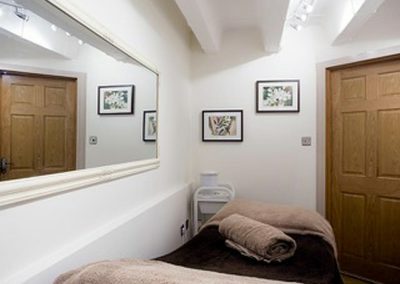 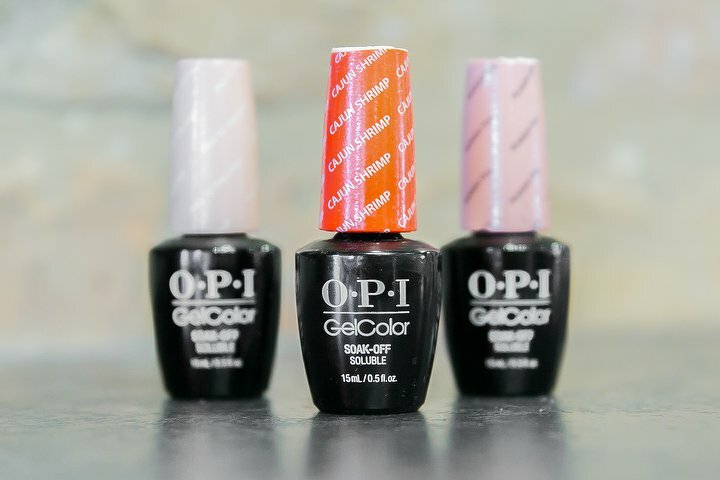 Wonder how we create that salon shine? 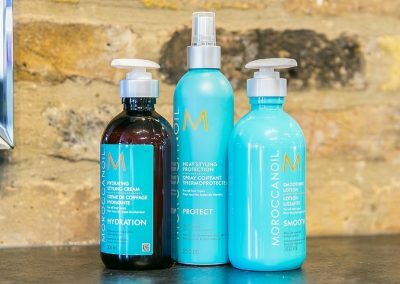 We use high end products to treat your hair. 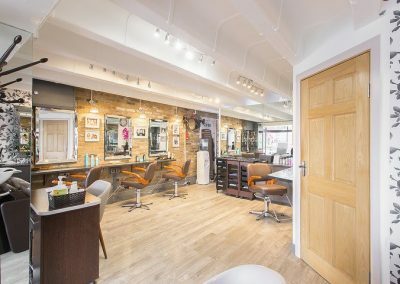 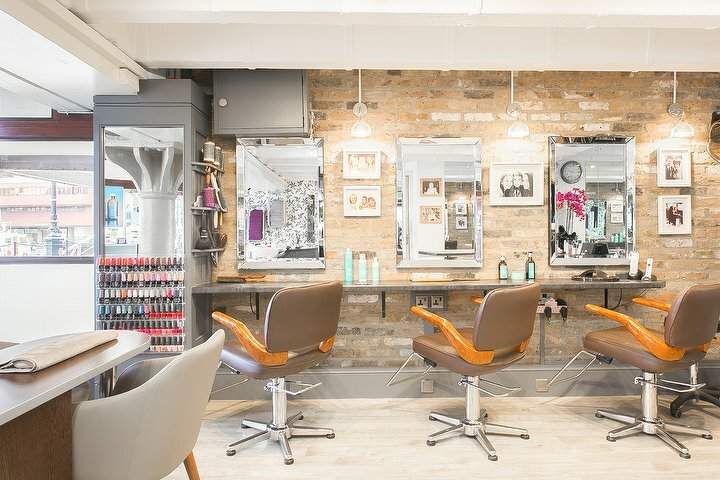 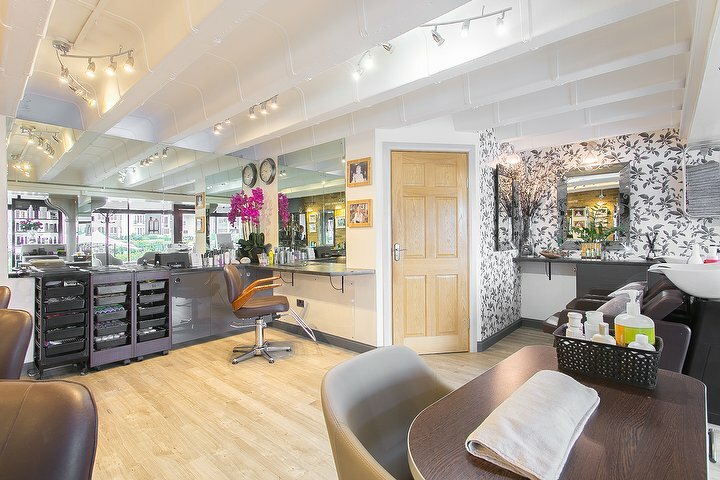 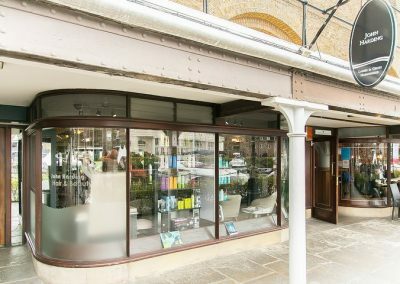 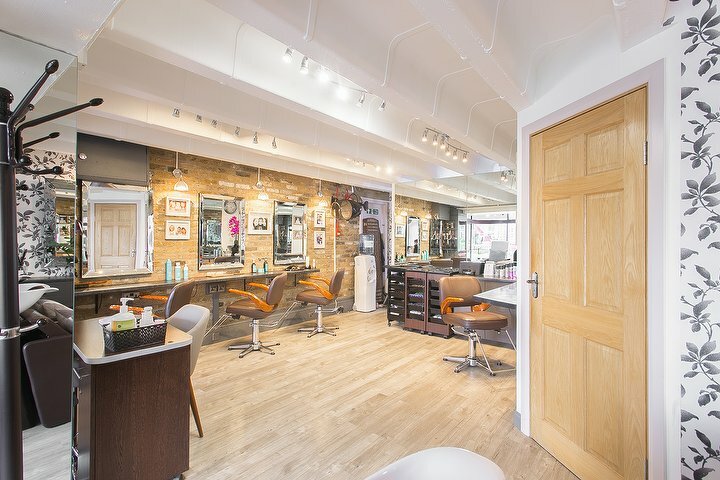 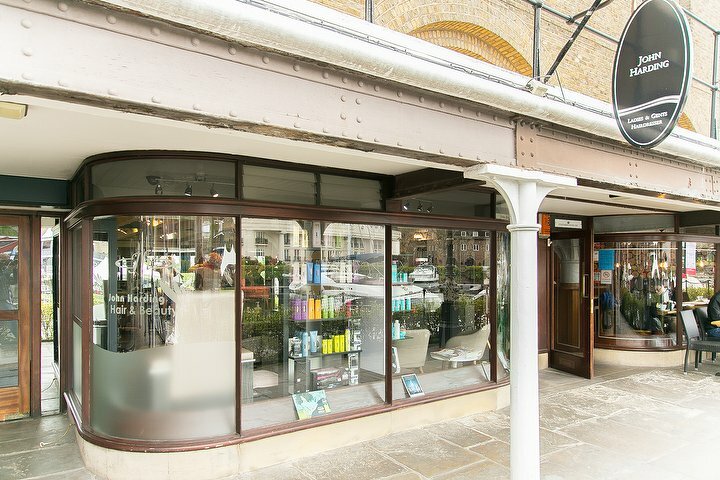 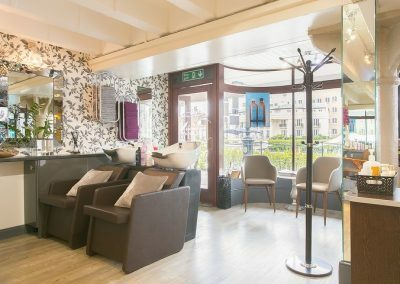 At John Harding Hair & Beauty in London, our stylists are crazy about finding the perfect hair care. 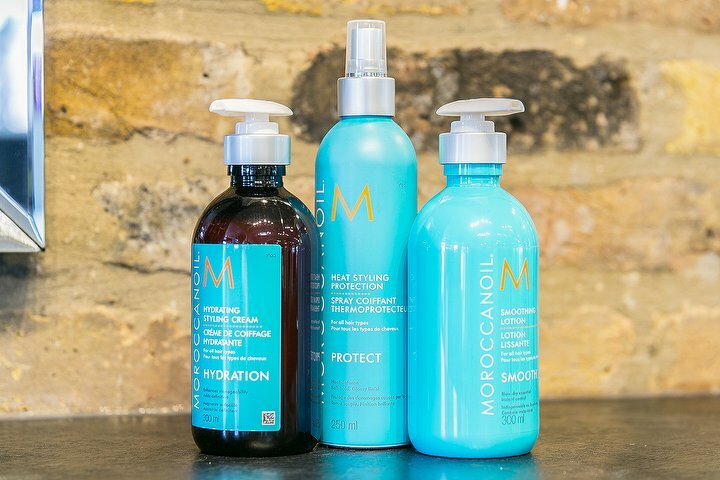 We have tried many brands, but we believe in the power of the Morroccanoil. 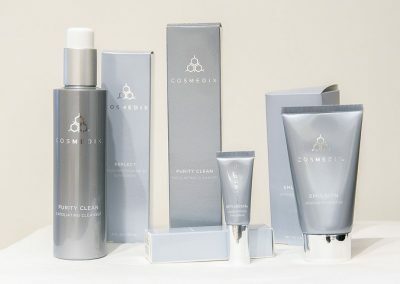 Better yet, we have a selection of their finest products for you to purchase to take home.